Grab tickets now! 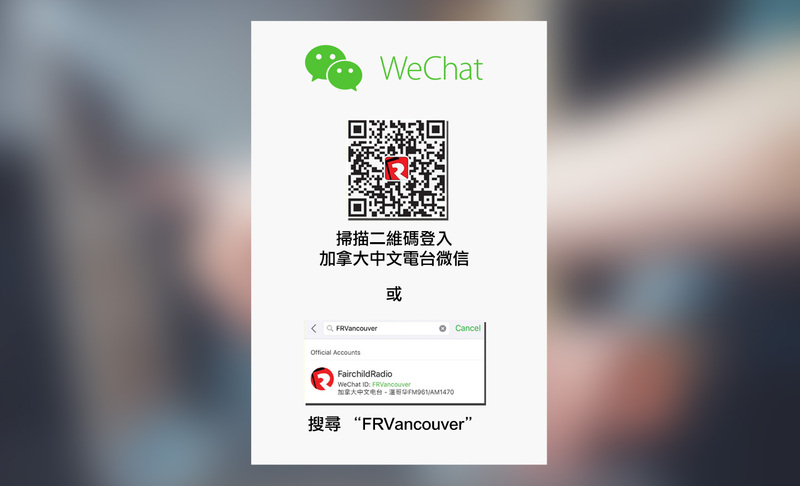 Tickets to the final of 23rd Canadian Chinese Song-Writers Quest (SQ23) are available today at Fairchild Radio. The May 24 event at Michael J. 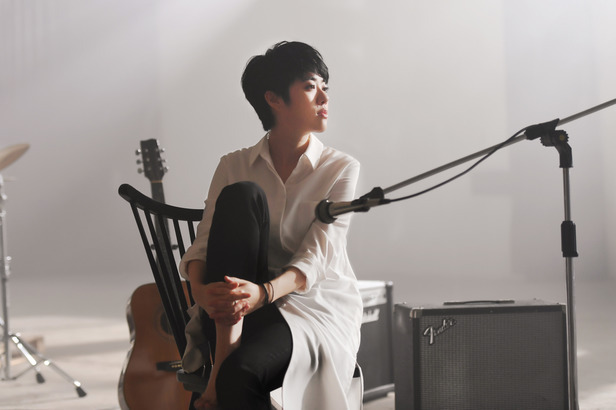 Fox Theatre will feature a musical competition among the 6 talented finalists, plus a special performance by singer-songwriter Yoyo Sham!